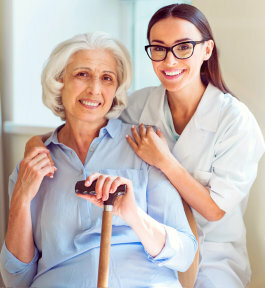 A care coordinator from Peace Haven Home Care Services will go to your home and evaluate the situation of your family member who needs non-medical home care. This is an important first step in determining customized services that should be included in the patient’s care plan. Kindly schedule an appointment to start the evaluation by submitting the appointment form below.